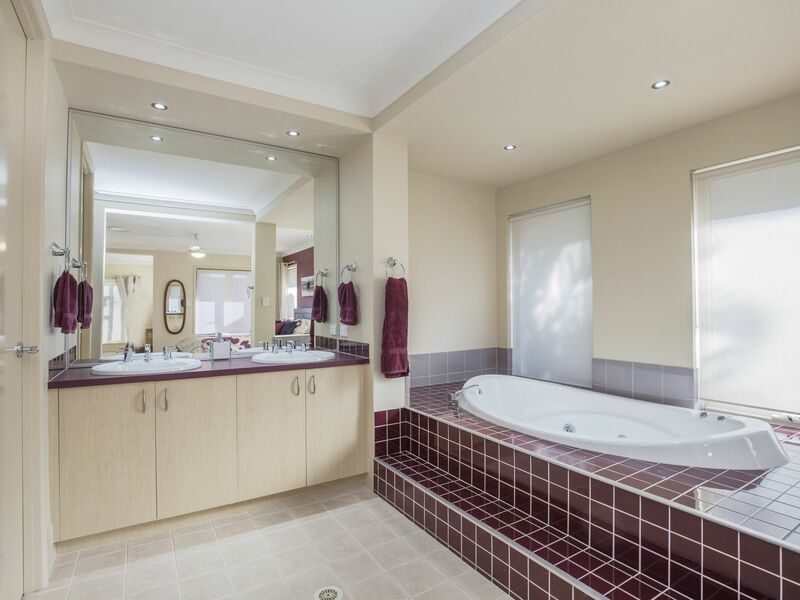 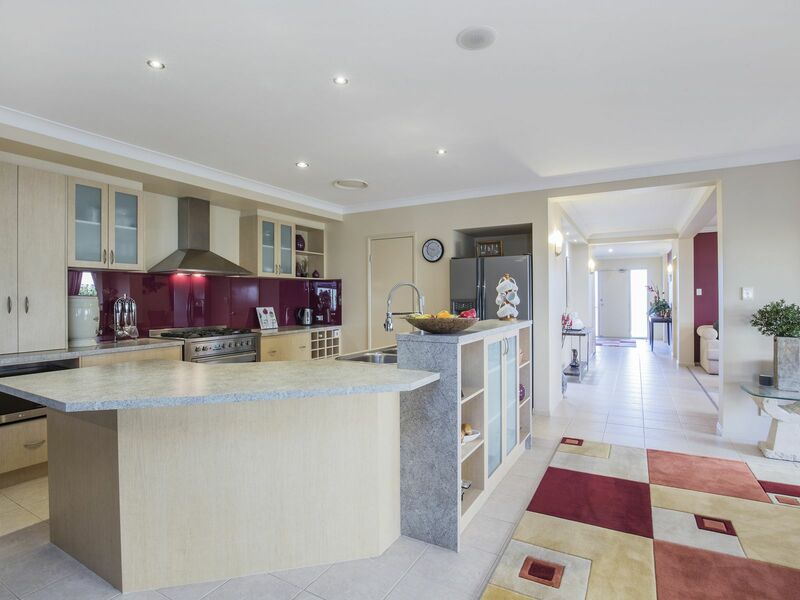 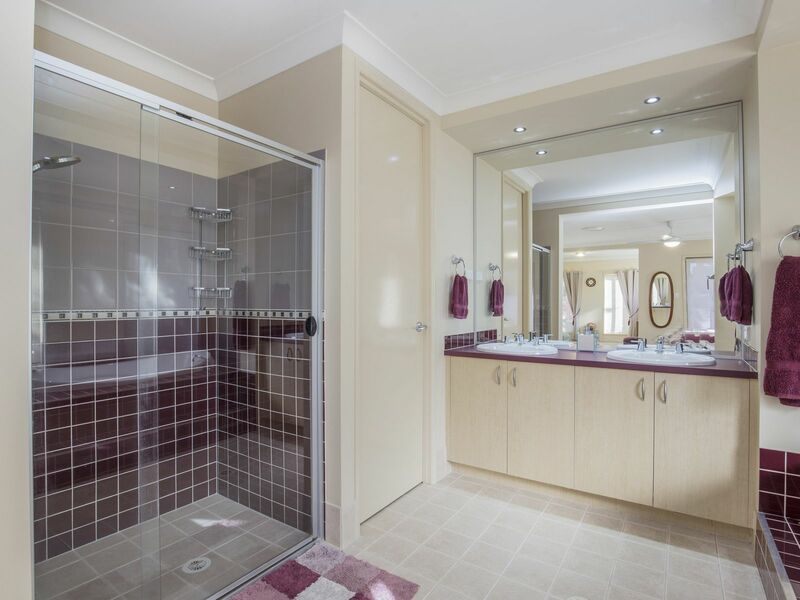 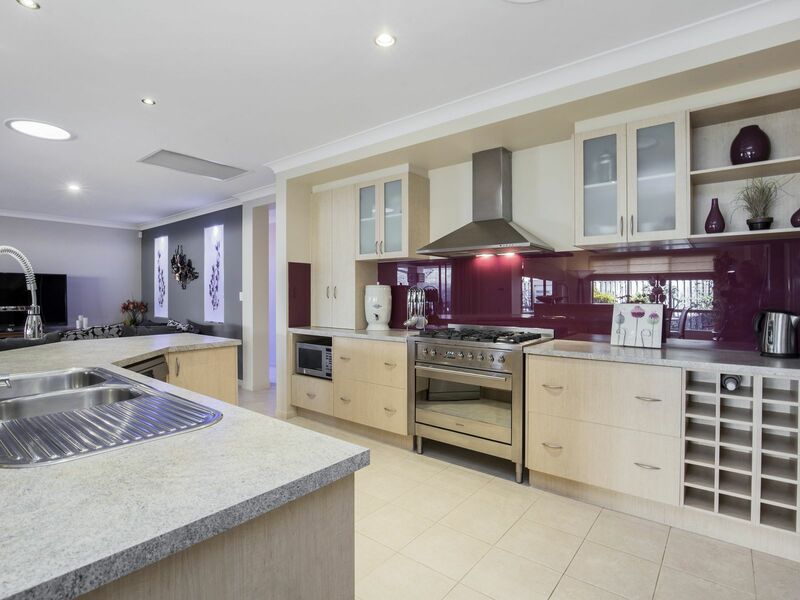 This large, beautiful home was originally purchased as an award winning Metricon show home with all the luxury appointments. It has been meticulously maintained by the current owners. 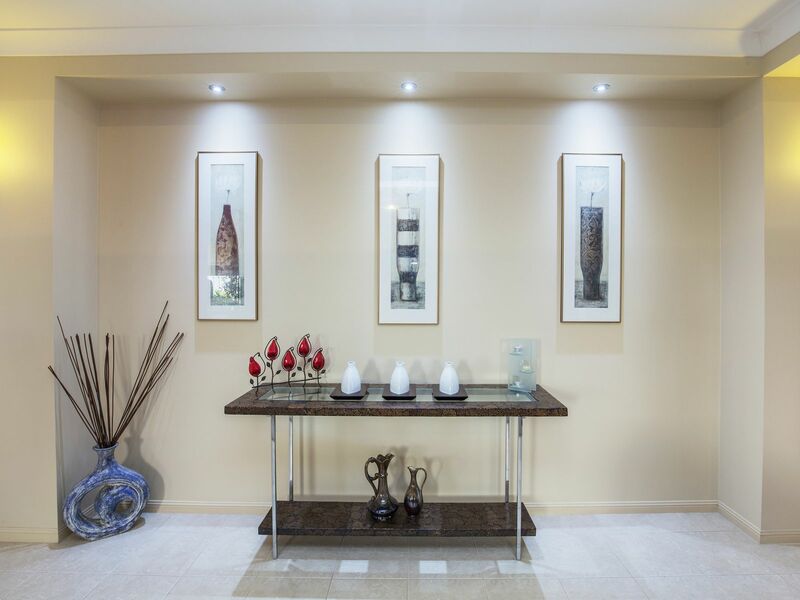 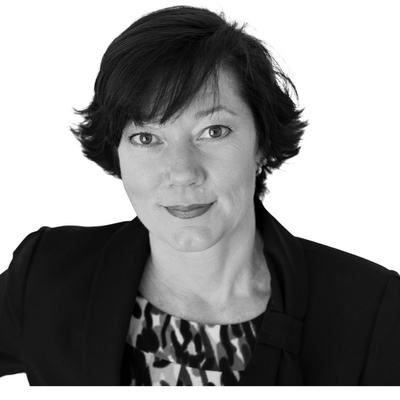 Sure to please the most discerning tastes with quality fixtures and finishes throughout. 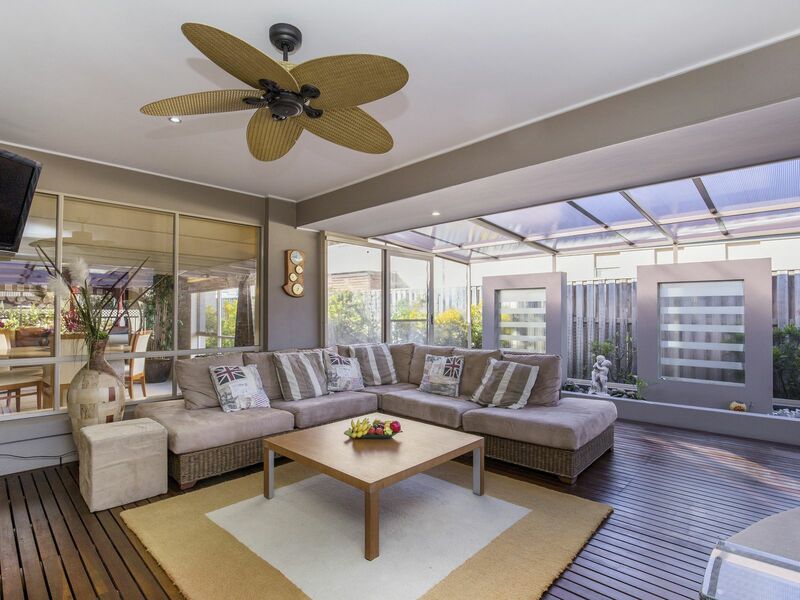 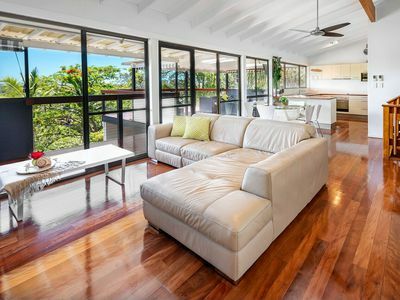 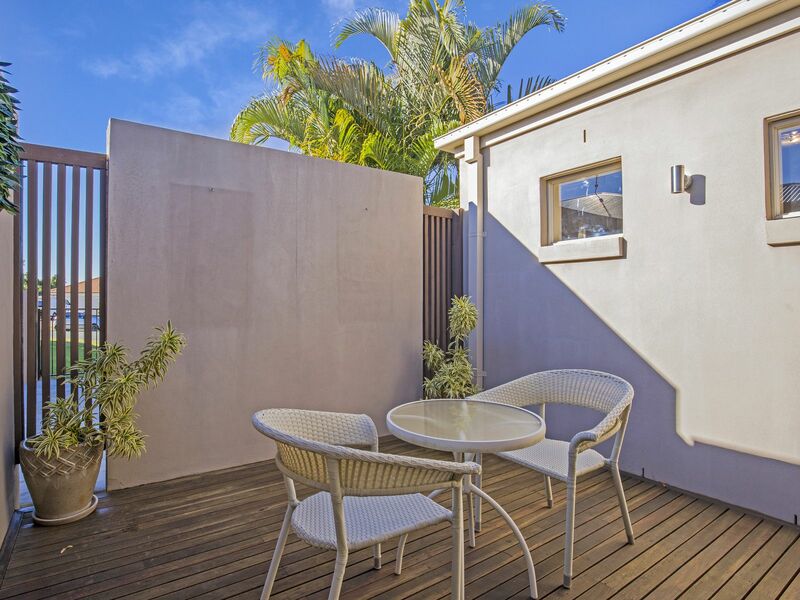 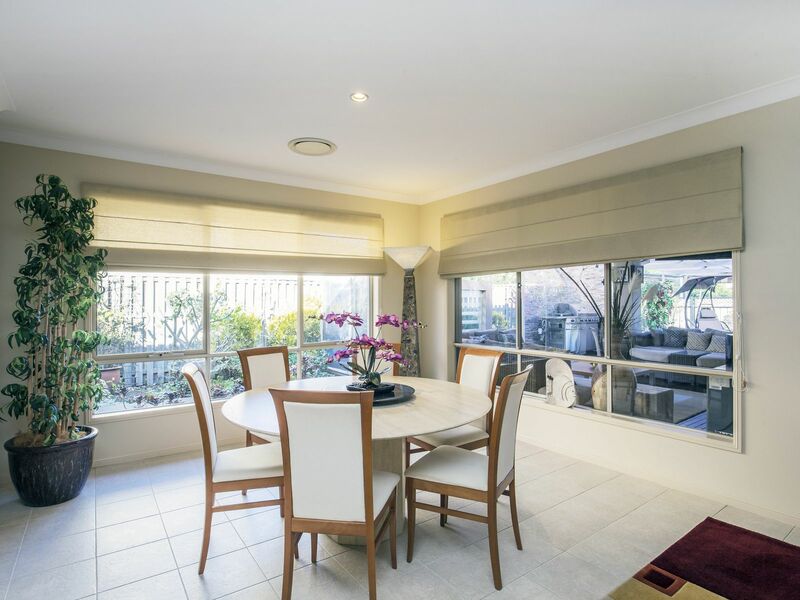 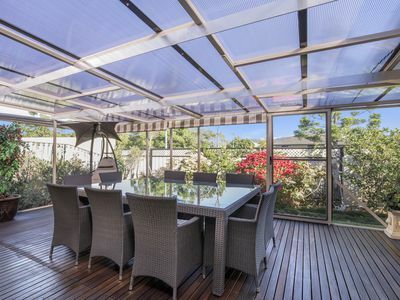 Ideal for the large family and/or those that love to entertain with multiple living areas and a huge (67sqm) undercover and fully screened outdoor entertaining area that can be enjoyed all year round, having also been fitted with all weather clears and shade awnings. 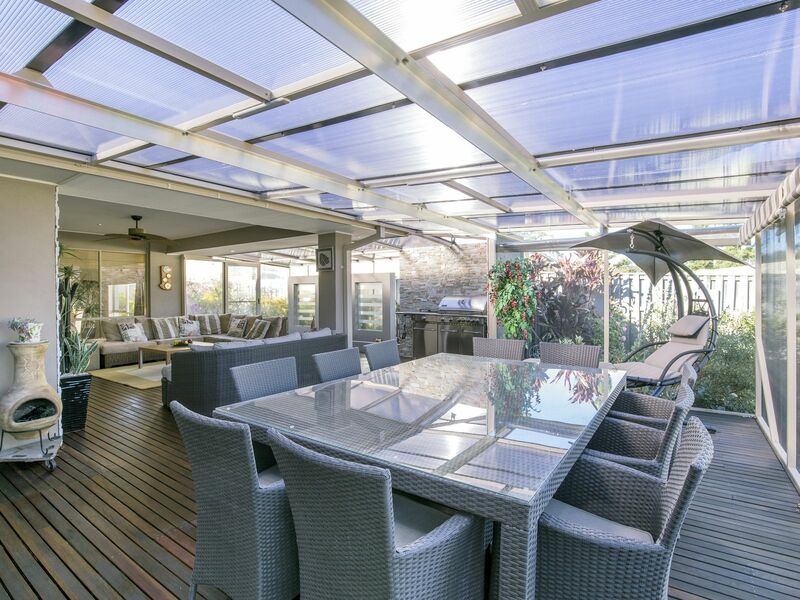 The list of modern features for this home is impressive and the property includes a secure, gated concrete pad for the boat, caravan or camper. 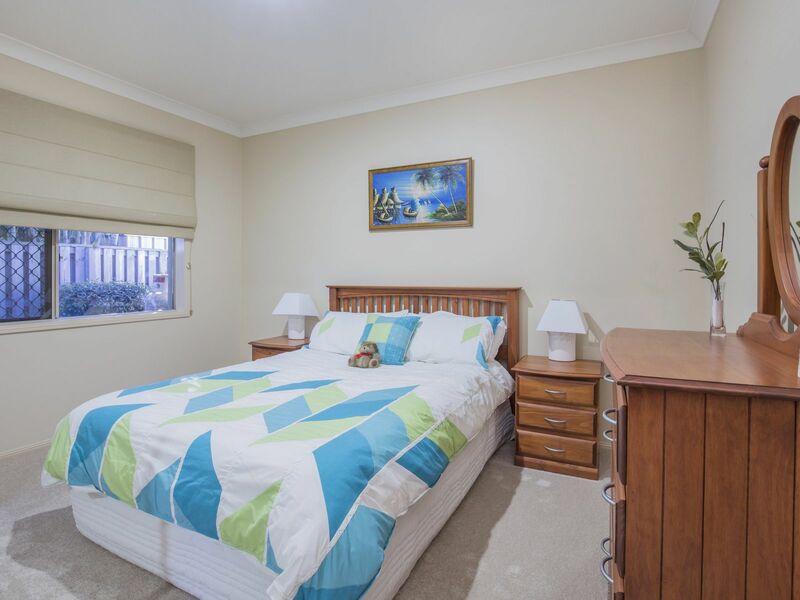 There is even opportunity to purchase this property full furnished! - Additional features too numerous to list. 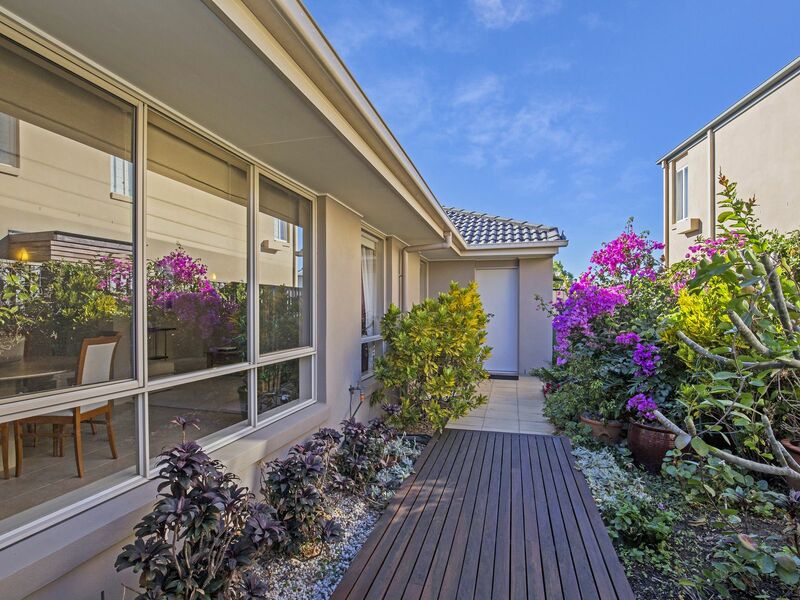 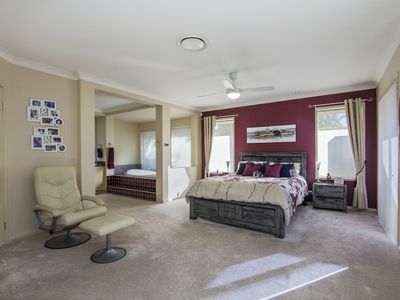 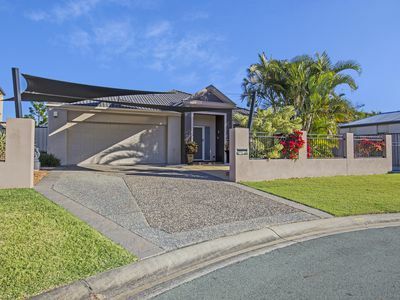 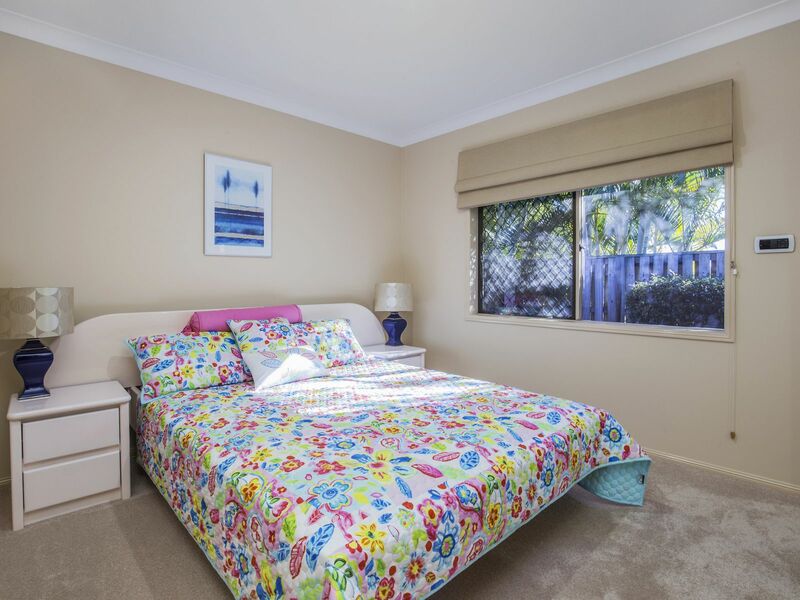 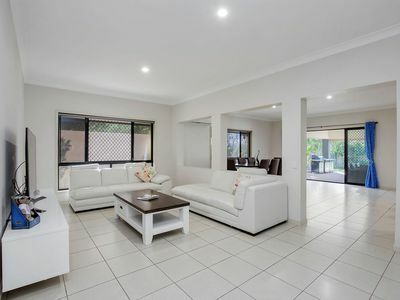 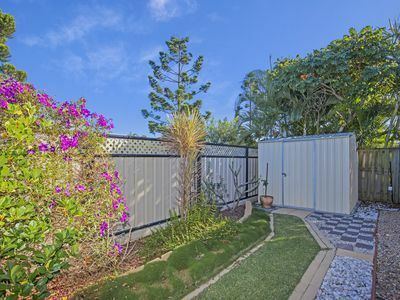 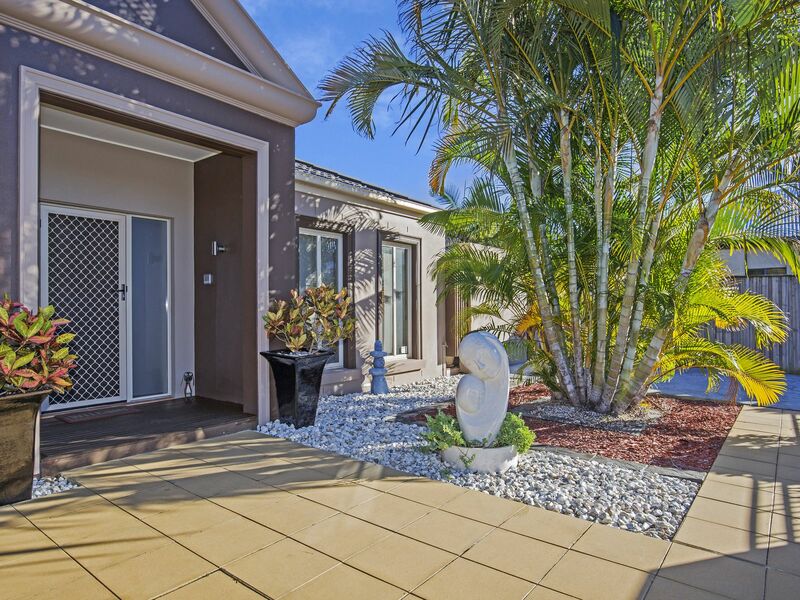 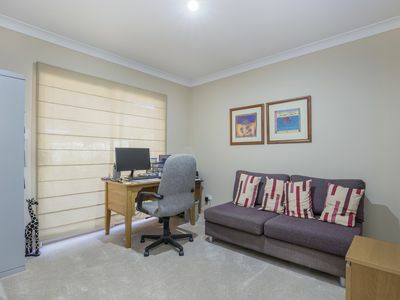 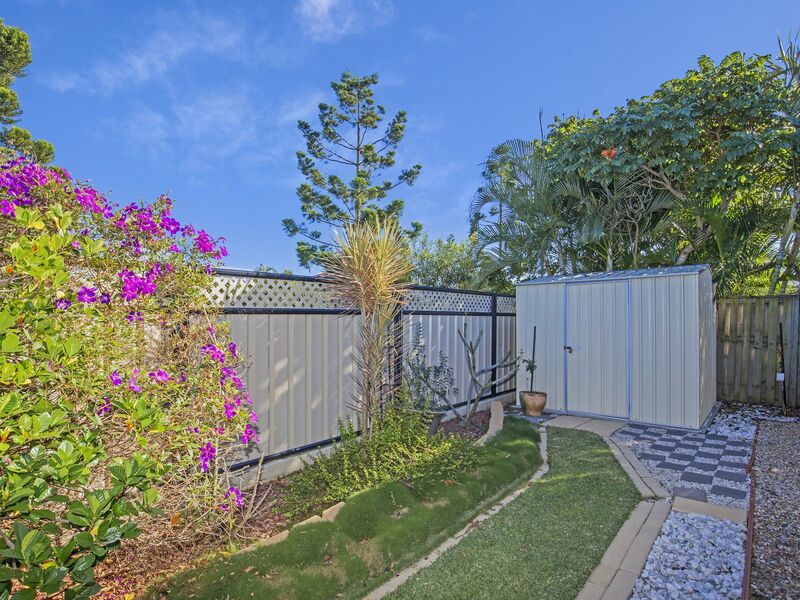 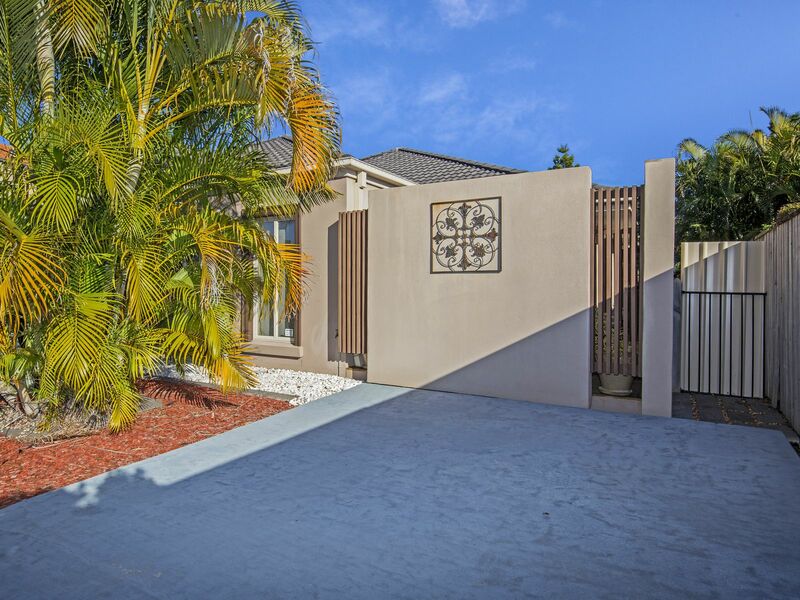 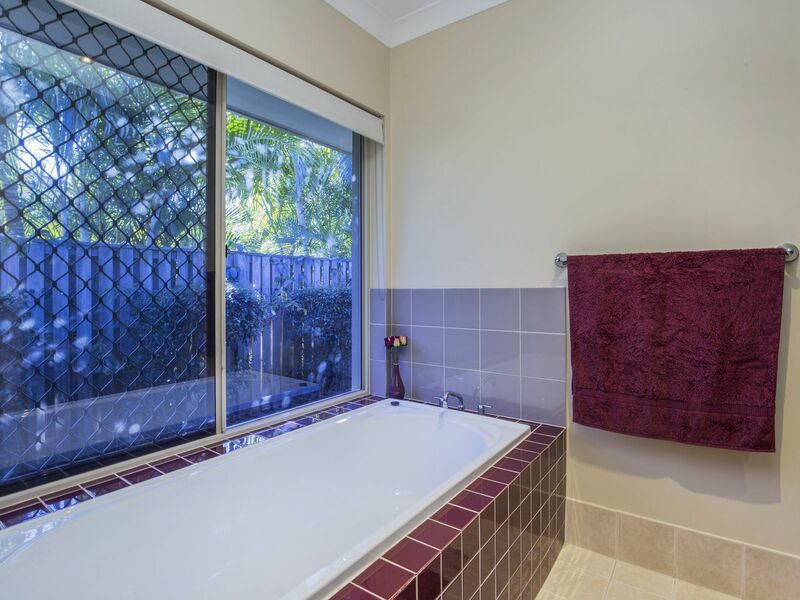 Located on a quiet cul-de-sac in the sort after Regatta Waters Estate that is within walking distance of the popular Oxenford Lake and Coomera River boat ramp. 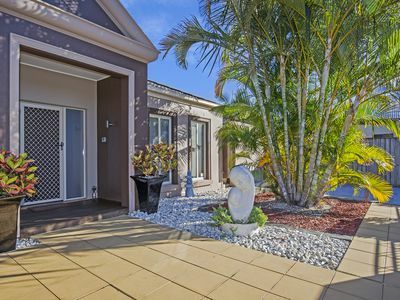 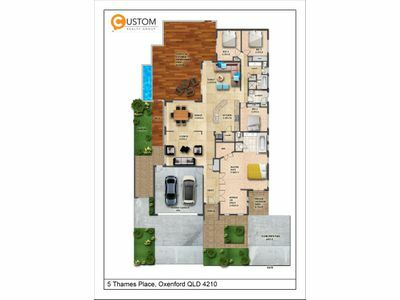 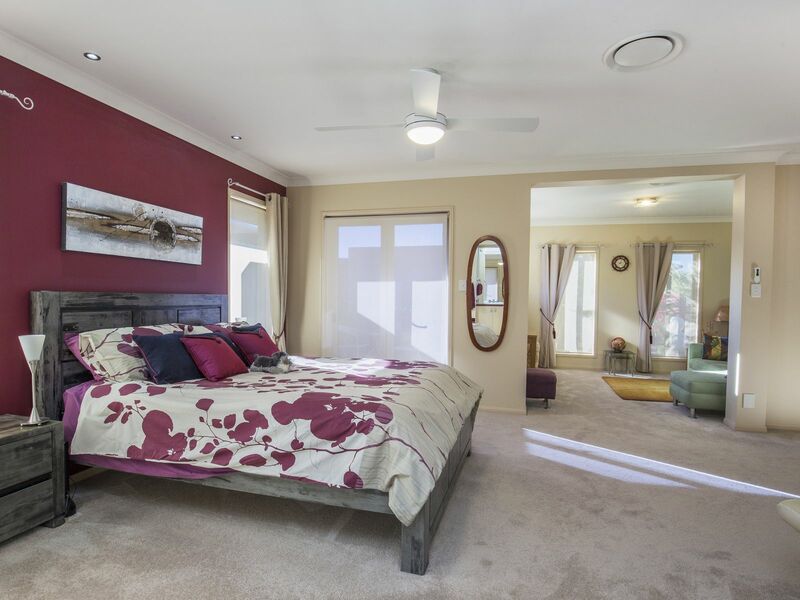 This estate is minutes from shops, supermarket, medical, restaurants, Bunnings and Kmart, childcare and much more. 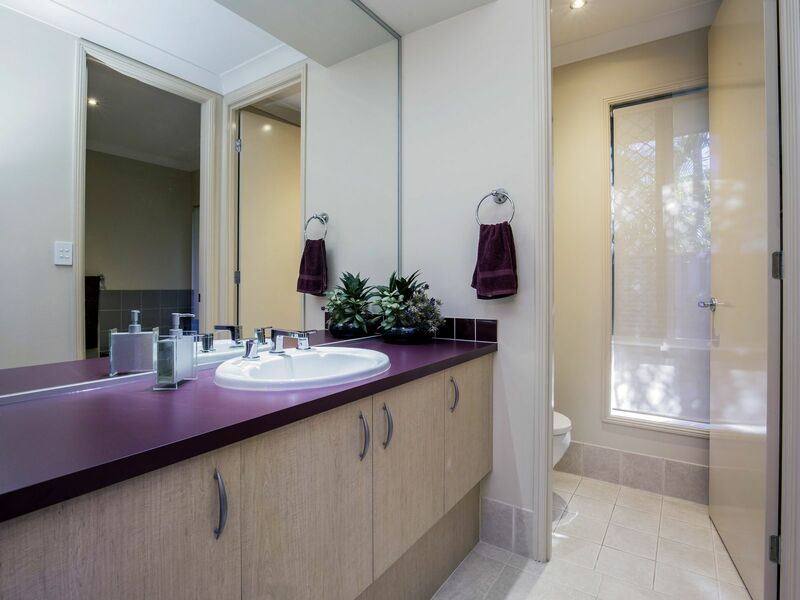 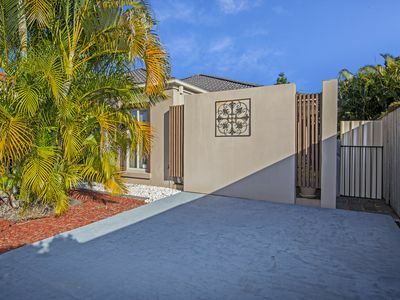 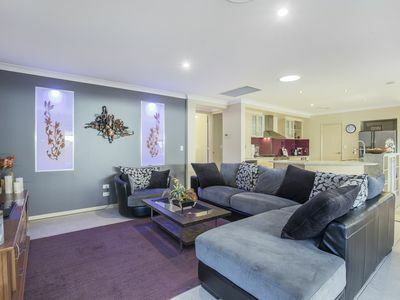 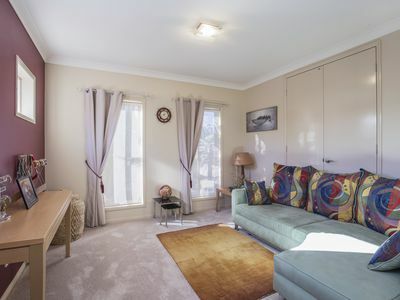 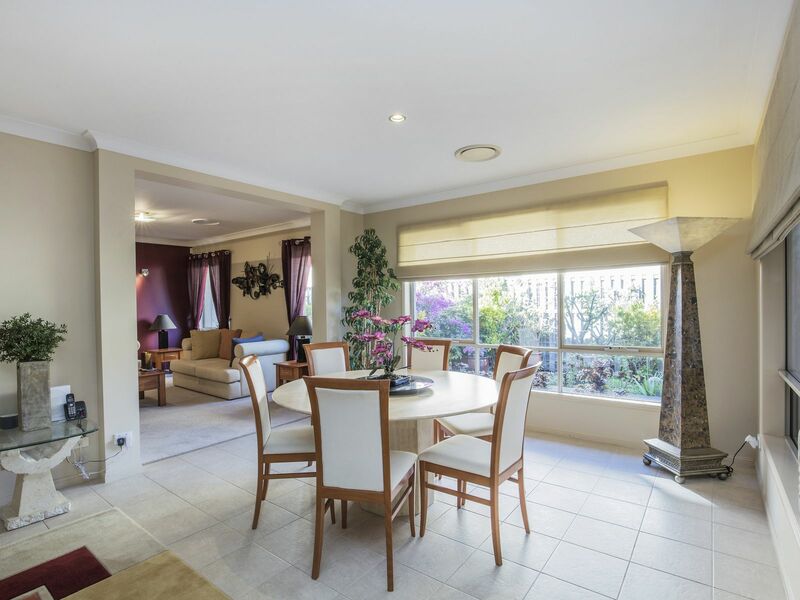 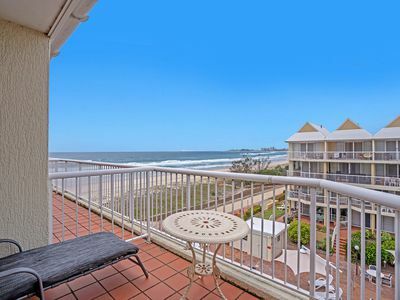 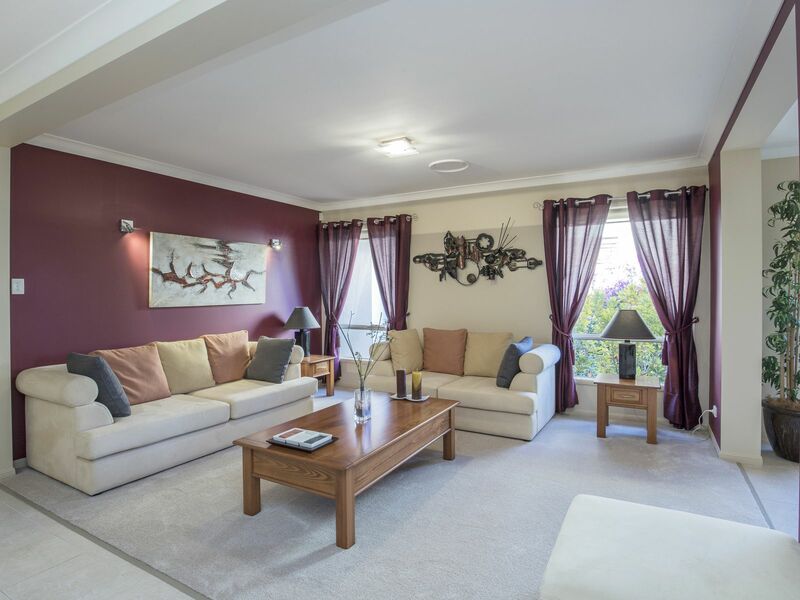 It also offers easy access to the M1 and is only a short commute to the famous Gold Coast theme parks. 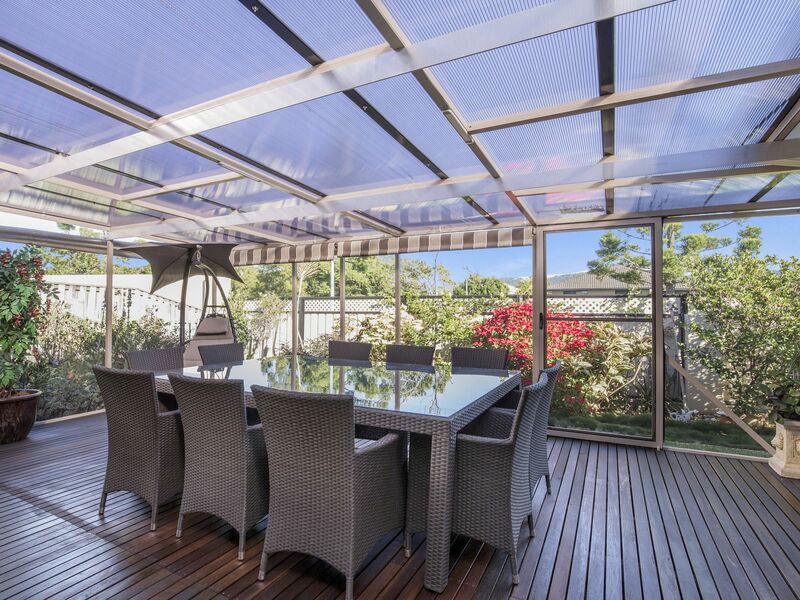 Inspections by appointment available and all enquiries are welcome. 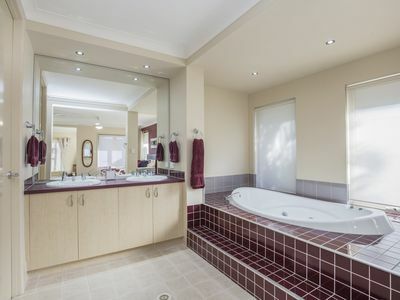 Please contact the exclusive Agent at your convenience.